The Toyota Etios Liva is a hatchback version of the Etios. 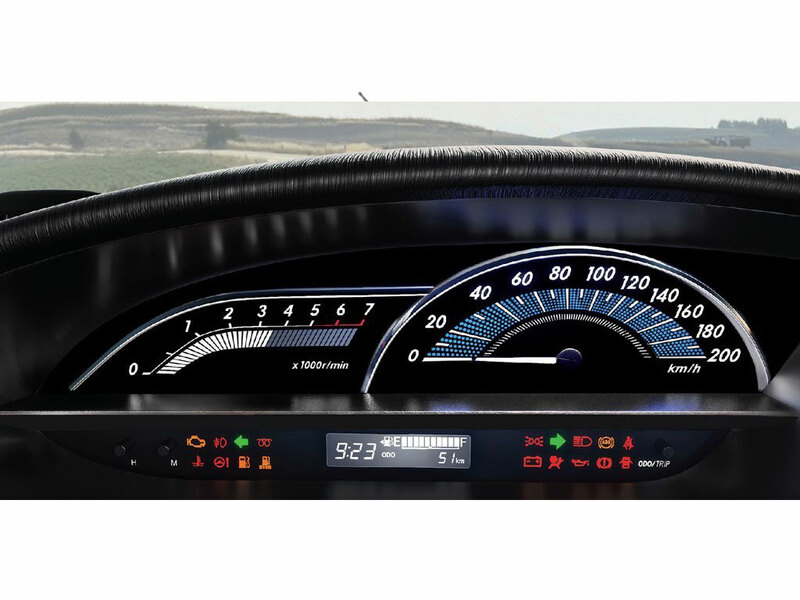 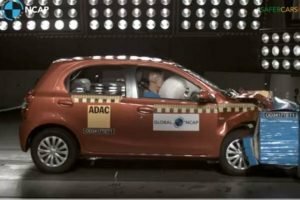 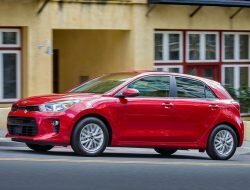 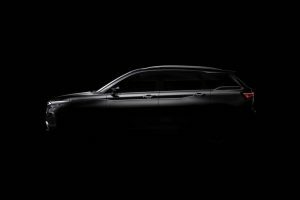 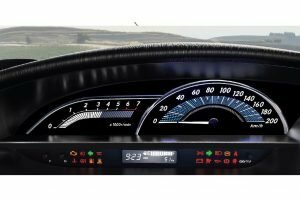 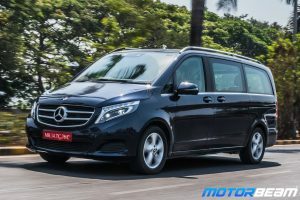 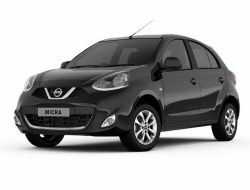 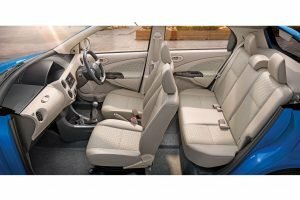 It is the entry-level car in the Toyota India’s product portfolio. 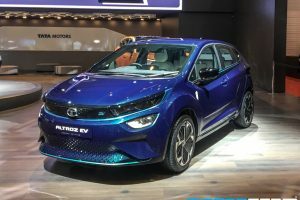 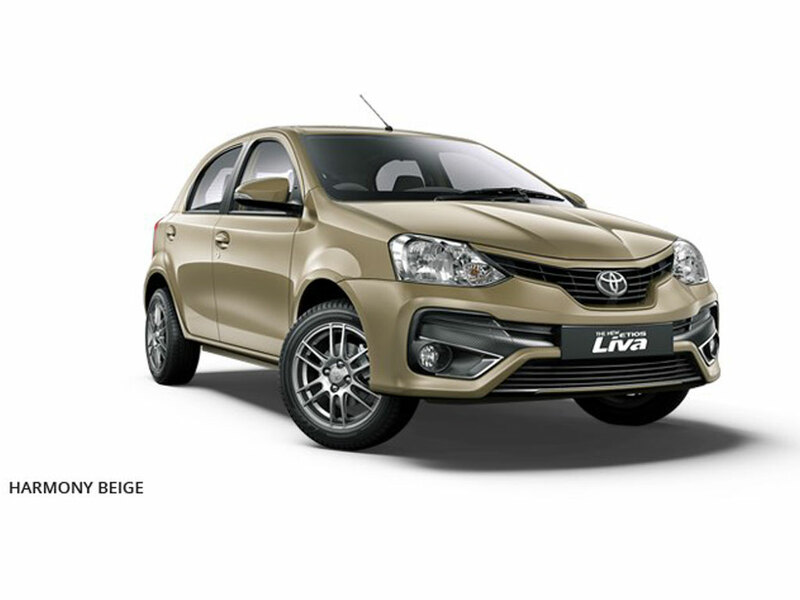 The Toyota Etios Liva is also offered in a rugged cross variant that is inspired by SUV styling. 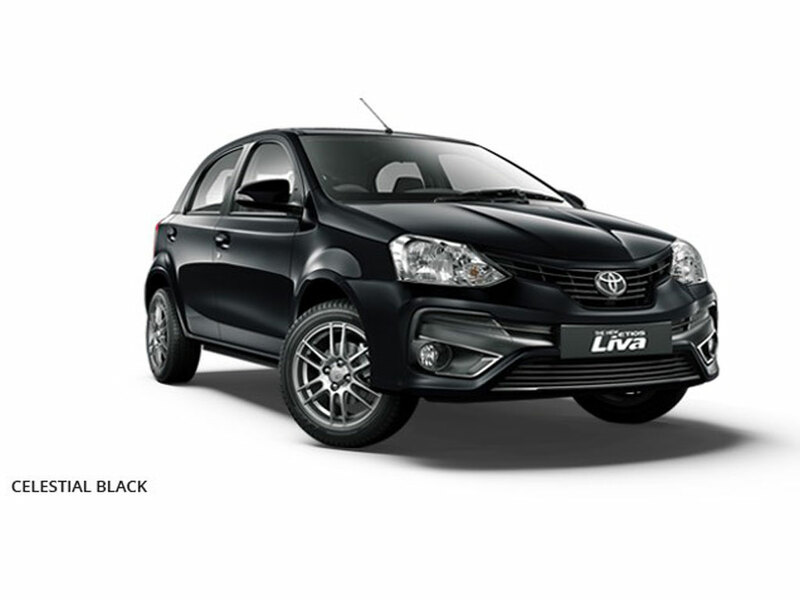 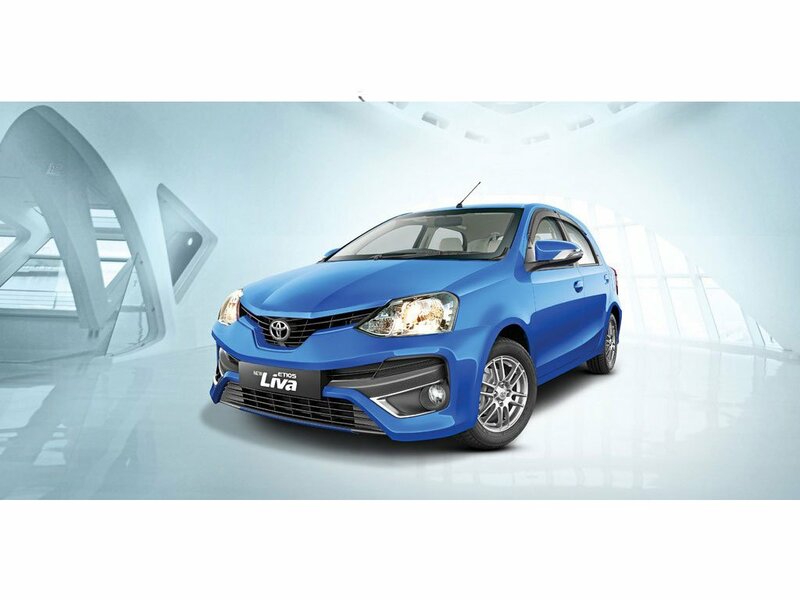 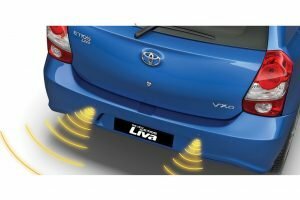 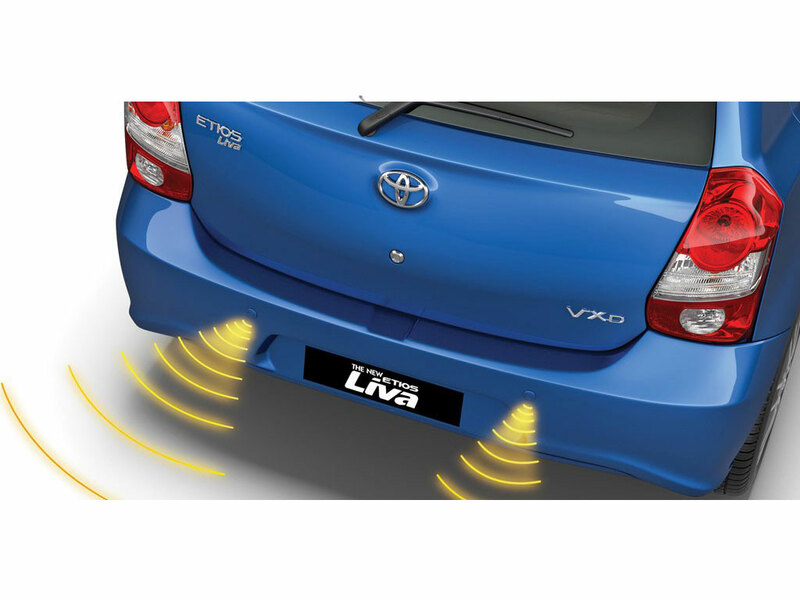 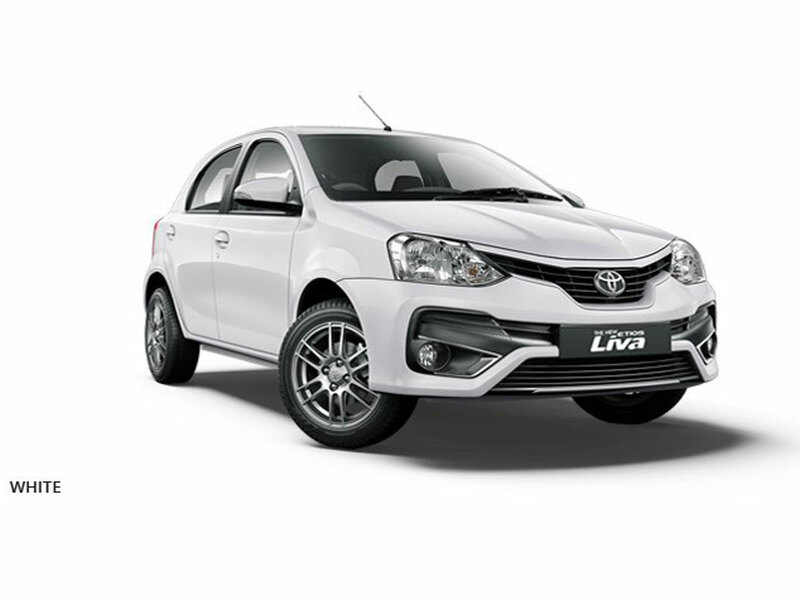 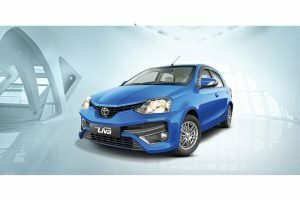 The Toyota Etios Liva is available in both petrol and diesel engine options. 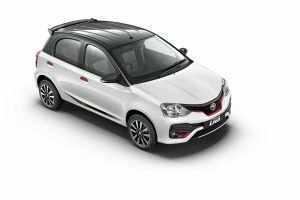 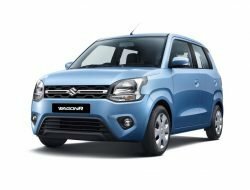 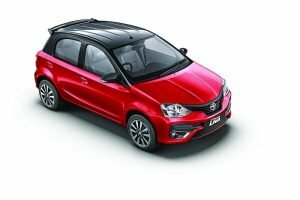 Toyota Etios Liva is sold in the following colours in India.